4 Bedroom Terraced House To Rent in Bushey for £2,495 per Calendar Month. This 4-Bedroom/3-Bathroom well-appointed Terraced family home has all the space that a growing family need. With 1,746sq.ft living space, it boasts a fully fitted Kitchen, Utility Room, spacious Lounge, 4 bedrooms, 3 Bathrooms, integral Garage and 70ft rear Garden. 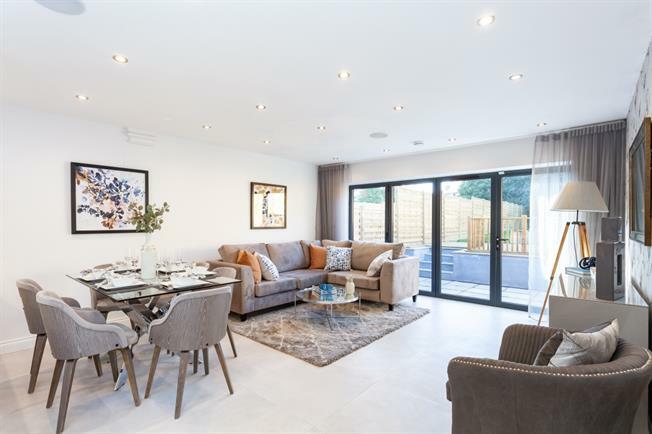 Part of this small select development of just four family homes being centrally located in Bushey Heath for its range of independent shops, eateries, open spaces, excellent schools for all ages and rail links to central London via Bushey station. Just a short drive away is Watford's Intu Shopping Centre that hosts a number of additional retail and various amenities catering for all your family's needs.